Chinmayi & Tanushree Demanding Lie Detector Test For Nana Patekar & Vairamuthu !! 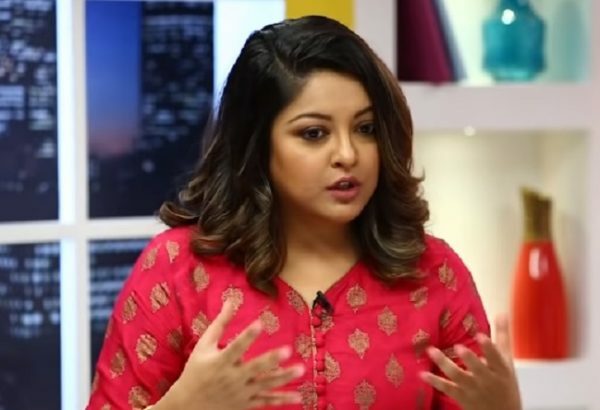 There have not been many days when Tanushree Dutta accused Bollywood actor Nana Patekar of harassing her 10 years ago on the sets of movie “Horn Ok Please” and later she was slapped with a legal notice by the actor. The case has turned very serious and both are taking legal actions against each other. Some days ago, she lodged an FIR against him in Mumbai’s Oshiwara police station and ACP Manoj Kumar Sharma confirmed it. He said that they have filed a case against Nana and other people under IPC sections 509 for word, gesture or act intended to insult the modesty of a woman and 354 for assault or criminal force to woman with intent to outrage her modesty. A notice has been sent to CINTAA as well with the FIR’s copy and an appropriate action in the case is demanded. The legal team of Nana Patekar has not responded to it so far; however, one more notice has been issue by the actress to Mumbai cops in which she asked them to conduct brain mapping, lie-detector test and Narco Analysis of Nana for investigation. Her advocate Nitin Satpute submitted the notice in which it is written that the charges are being denied by the accused in front of media and they may pressurize witness or may even present bogus witness for recording negative statement. Hence, to carry out the inquiry fairly, they demanded brain mapping, Narco Analysis and lie-detector test of Nana as well as witnesses who extend their support to him. He also requested them to detain all the accused for conducting the above mentioned tests so that their role in the offence can be ascertained and Tanushree gets justice. Similar to this Chinmayi also demanded lie detector test for Vairamuthu after the release of his video. 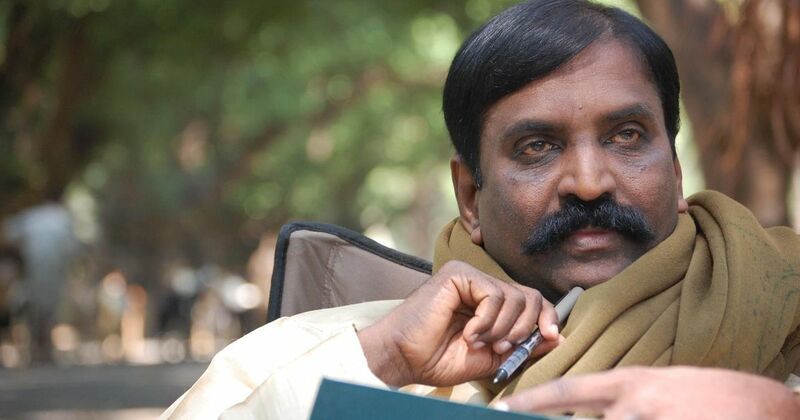 On Sunday morning, lyricist Vairamuthu released a video in response to the several allegations of sexual misconduct that have been levelled against him. In it, he categorically stated that all the allegations were completely untrue. “The allegations have been levelled with some ulterior motive. I am ready to face any legal action that they initiate,” he said. He added that for the past week he had been in discussions with a legal team, and claimed he had strong evidence ready now. “If you decide to file a case, I am ready to face it. I request people not to judge me now, not to decide if I’m a good person or not, and instead let the courts decide first,” he said. As a part of the #Metoo movement online, there had been anonymous allegations against Mr. Vairamuthu. Singer Chinmayi had alleged through a series of tweets that she had been asked to ‘cooperate’ with Mr. Vairamuthu by the organisers of an event in Switzerland. These allegations had later been denied by the organiser, Suresh, in a separate video response as well. She had also shared anonymous allegations made by other women against the national award–winning lyricist, on Twitter. Previous articleFinally Vairamuthu Opened On Chinmayi’s Sexual Accusation Against Him !! Watch Video !! Next articleSenrayan Reveals Why He Said Aishwarya Is Simbu’s Next Film’s Heroine !! Watch ! !